The US Air Force is understood to be developing a spy plane that travels at more than 4,600mph (7,400km/h). 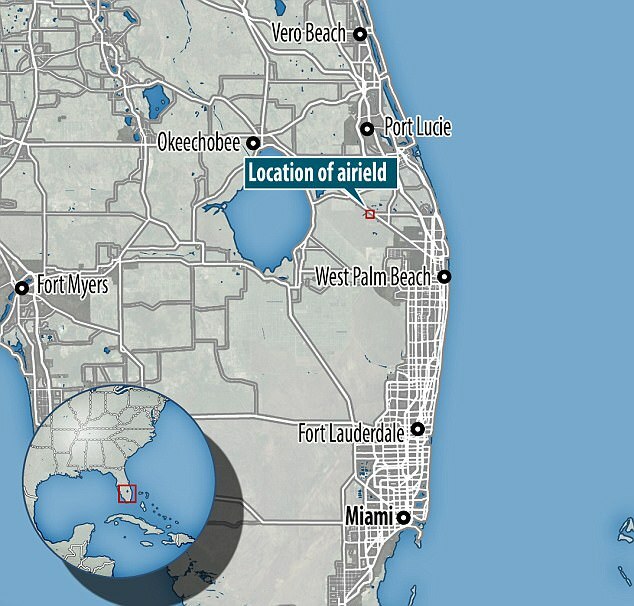 Now, a conspiracy theorist claims he has spotted an image of the mystery craft on Google Earth's view of Florida. 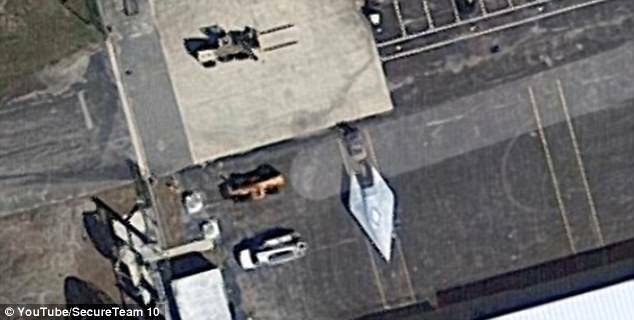 The satellite image appears to show an object similar to the artist's impression of the secretive hypersonic plane being developed by defence firm Lockheed Martin. It comes a day after Lockheed Martin's secretive Skunk Works unit said it had already finished making the radical hypersonic update of the long-retired Mach 3 SR-71 Blackbird spy plane. 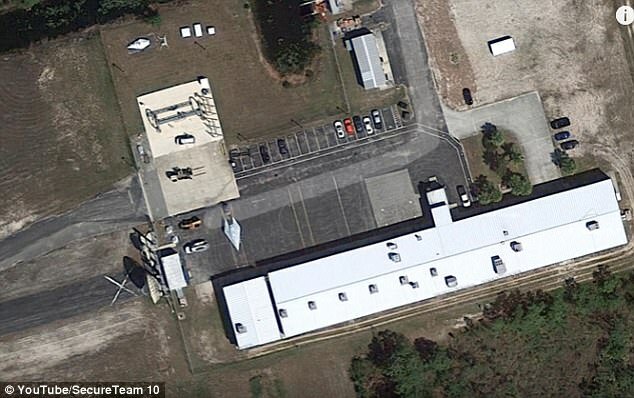 The Google satellite images were compiled in a video by Tyler Glockner, known for uploading images of UFO sightings to his YouTube channel Secureteam10. Whoever created the craft has a 'main foothold in designing aircraft engines that are widely used in civilian and military aviation', Mr Glockner claimed. 'What you're seeing is a very secretive object... I haven't been able to work out what it is', he said. More than 400,000 people viewed the video which shows a series of screen shots from Google Earth. 'It is no public aircraft that has been disclosed', Mr Glockner claimed. 'You can see that this thing looks like a hypersonic aircraft or spacecraft'. 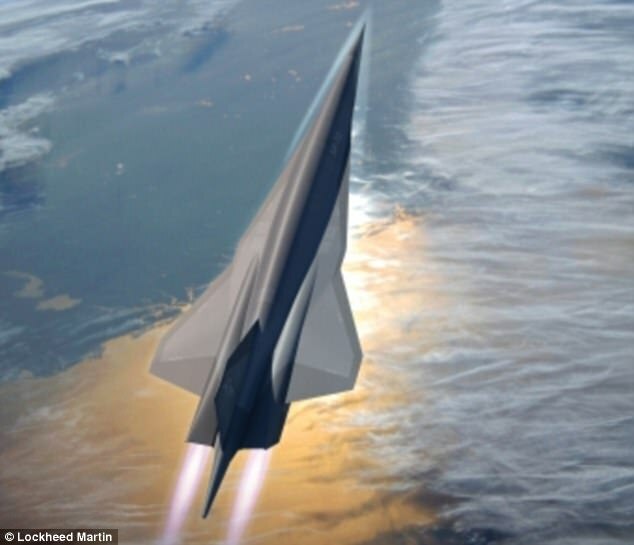 The shape is similar to the SR-72 hypersonic plane - which is set to be a strike and reconnaissance aircraft that tops Mach 6, writes Daily Star. The defence firm Lockheed Martin firm has been working on the project since the early 2000s. However, many people were skeptical of the claims, with many saying the footage showed a high speed boat. 'It honestly looks like one of those racing jet boats', wrote YouTube user 'Kody Read'. 'It looks like a powerboat I live next to the ocean seen this shape before and it is next to swamp land and water', wrote another user 'Jamie Lynn'. One user, called 'Leo Pokat' said it was a 'UPO - unimaginable parked object'. 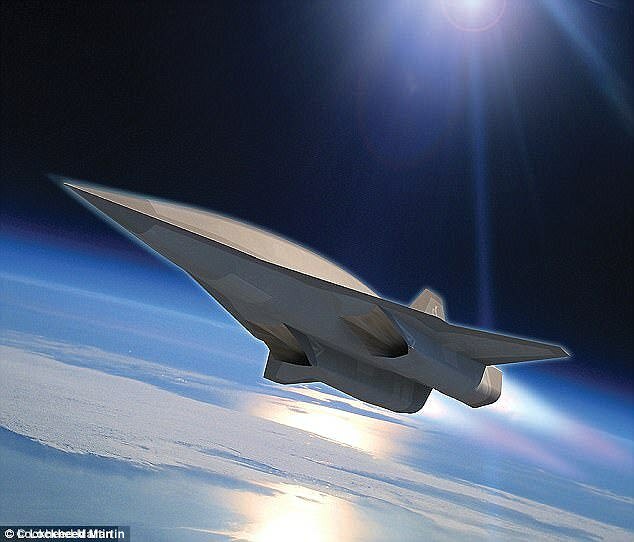 Earlier this week reports suggested the radical hypersonic update of the long-retired Mach 3 SR-71 Blackbird spy plane might have already been finished. Jack O'Banion, Vice President of Strategy and Customer Requirements, Advanced Development Programs for Lockheed Martin, let slip at a conference the unmanned aircraft has already been made. Mr O'Banion also said the aircraft will have a 'digital twin' that knows every part on the aircraft. 'Talking about speed, you're talking about hypersonics, aircraft that operate above Mach 5,' he said.